The entire nation was praying for the speedy recovery of Prime Minister Sharif, who has been shifted to home from the hospital, said Hussain Nawaz while talking to a news channel. It may be mentioned that Prime Minister Sharif, who underwent a cardiac-surgery in London on Tuesday last, was discharged from the hospital on Monday. To a question, Hussain Nawaz said the Prime Minister was following the doctors’ advice and they have to decide about how long the Prime Minister would have to take rest for complete recovery before returning to Pakistan. 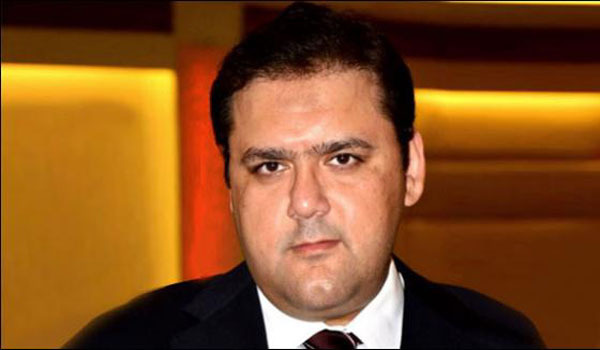 Hussain Nawaz questioned the legality of Panama Papers leaks and said there was no legal point in the leaks that can be challenged in a court of law against the Prime Minister and his family members. He was critical of the role of opposition parties after the Panama Papers leaks and said he and his family were ready to appear before any forum in this respect. There was not a single allegation of corruption against them, Hussain Nawaz maintained.